The most common place to find a VIN is on a plate attached to the top of the dashboard on the driver’s side. The tag is designed to be visible through the windshield from outside the vehicle. 6. I’ve heard that there are certain trademark issues when putting company names and logos on personal Web sites. 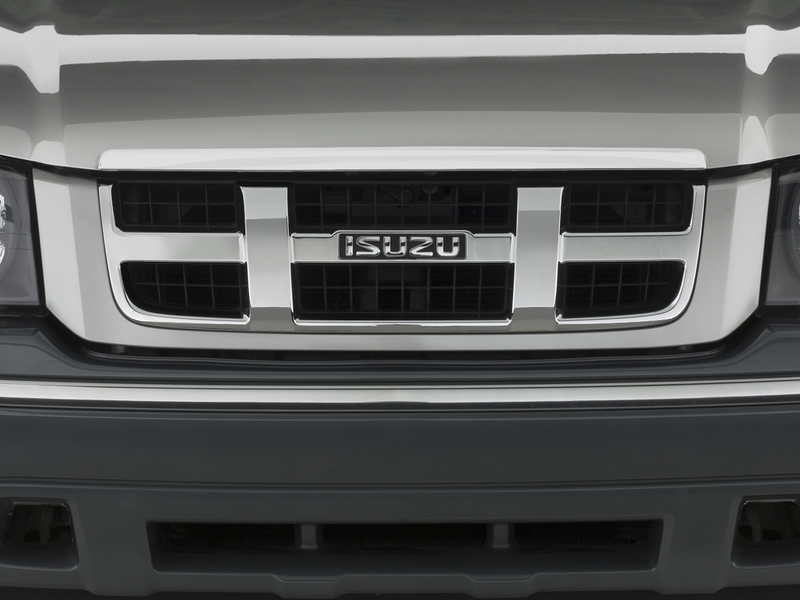 What is Isuzu’s trademark policy? Isuzu Motors America, LLC has created the following guidelines on the correct way to use Isuzu’s trademarks. This guide shows how and where they can be used.